Call to book your pool party! 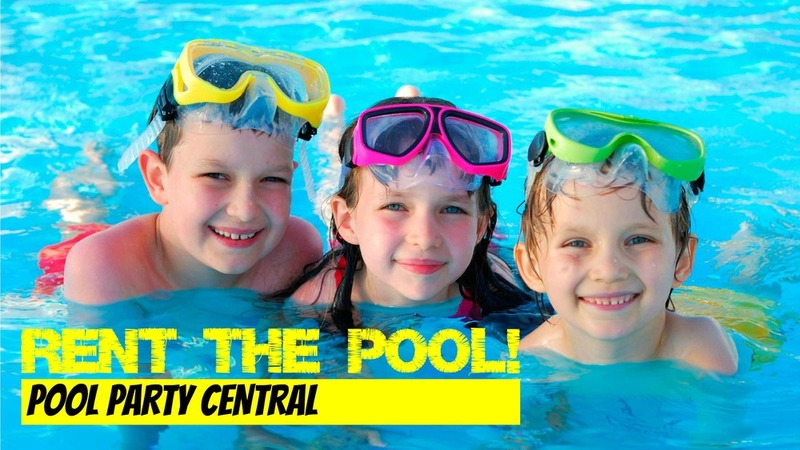 Host the perfect pool party for your family and friends this summer! Rentals include access to our 50 meter pool with 140 foot water slide, aqua-climbing wall, diving board and variety of play equipment. A completed application and rental fees are due to secure your time. Please contact the District office to check availability and arrange reservations.